Nine days in to the 12-day photography tour of Myanmar and I was more than happy with the images captured on my memory cards. Sunrise and sunset views of the Buddhist temples and stupas of Bagan are unforgettable experiences. And seeing monks and other villagers cross the U-Bein bridge, the world’s longest teak bridge, outside Mandalay, is another must-have photograph of any trip to this fascinating country as it opens up to the outside world. Both scenes had been on my “bucket list” of photography images. With those two in the bag, I had joked to tour guide Nathan Horton that I could happily return to Sydney now, mission accomplished. Yet here we were, rugged up against an early-morning chill on a long-boat noisily motoring down a pea-soup foggy canal from Nyaungshwe in the Shan state, and the tour’s highlight was about to appear. 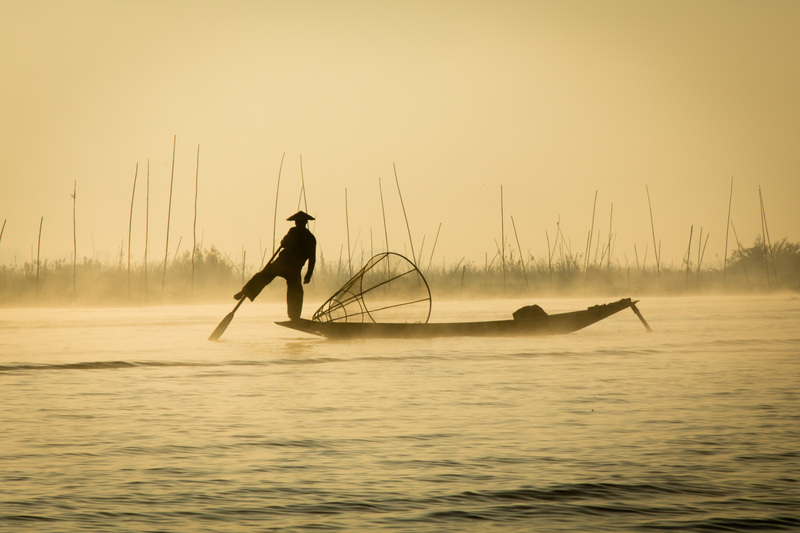 The fog and mist was slowly lifting like a theatre curtain, revealing the stars of the show, the one-legged fishermen of Inle Lake. 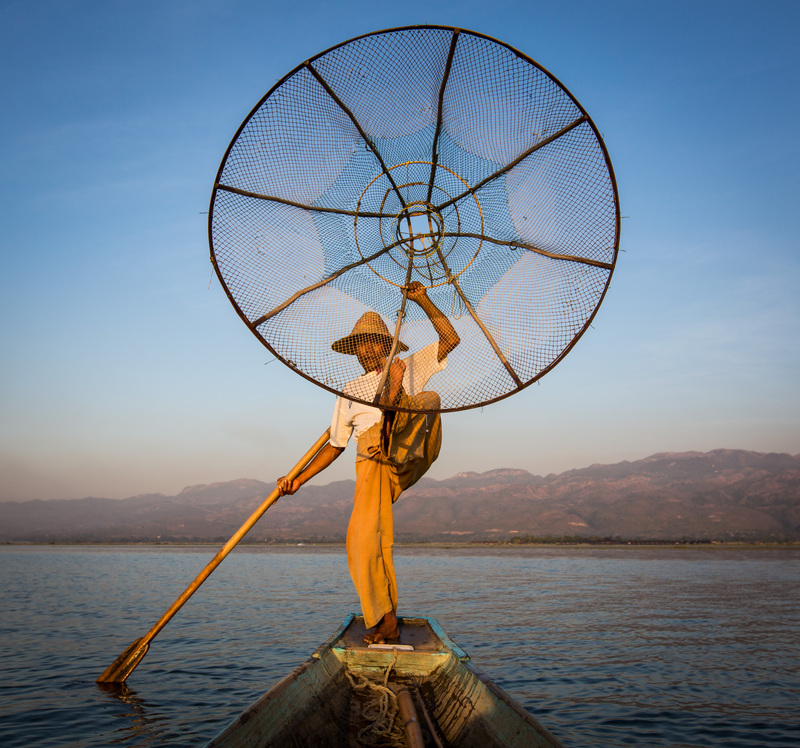 The famed fishermen stand on one leg and wrap their other one around an oar to negotiate their way across the lake, dropping their cone-shaped nets into the shallow water in search of fish. Our group of eight, plus Nathan and local guide Coco, are on two long-boats. As we near several fishermen, Nathan shouts out reminders of what we need to capture the moment. A fast shutter speed to counter the movement and vibration of the boats, auto ISO, and white balance set at shade or cloudy to enhance and warm the soft, early morning light. We have also elected for long lenses (I have a 24-105mm lens on my Canon 5D) to get up close to the action. We approach the fishermen and snap away like we’re paparazzi outside a London nightclub. These fishermen, close to the shoreline, play for our cameras, holding their nets high to help us frame our shots. They’re our Inle Lake supermodels for a few minutes and are happy with our tips of a few kyat and a chorus of “Jezubae” (“thank you”) before we zoom off into the mist to explore the stilted villages and tribes further out on the lake. The day on the lake quickly becomes my favourite day of the tour. We power past other lake boat “traffic”, past stilted villages to Inthein, where we explore the ancient stupas of Nyaung Ohak and hillside temple of Shwe Inn Thein. 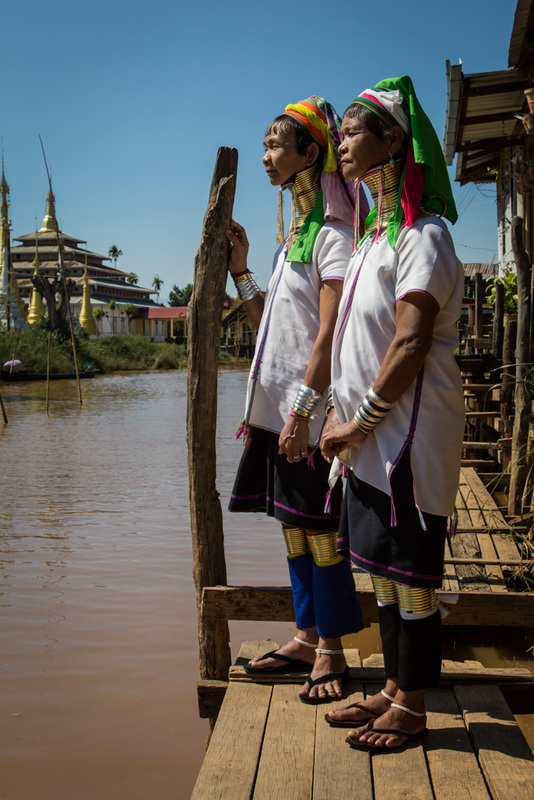 We stop at a cafe and workshop of the Kayan, or “long-necks”, tribe and take photos of the women with their brass rings extending their necks. And we have lunch at Heritage House complete with its Burmese cats island refuge out the back. Another stop at a floating weaving workshop proves a disappointment for me. Trying to take photographs of the women using the old wooden equipment in darkened rooms and with sunlight streaming through open windows proves a bridge too far for my photography skills and, not inspired by the subject matter, I sit outside and enjoy the serenity while waiting for the other tour participants to get their shots. No matter, soon we are back on the long-boats and powering back towards Nyaungshwe, via the floating vegetable gardens and more floating villages. As well as the sights and photo opportunities, what makes the day so memorable is the boat trip itself. We’ve covered a lot of ground in Myanmar up until now, walking, cycling, flying, sitting on buses. 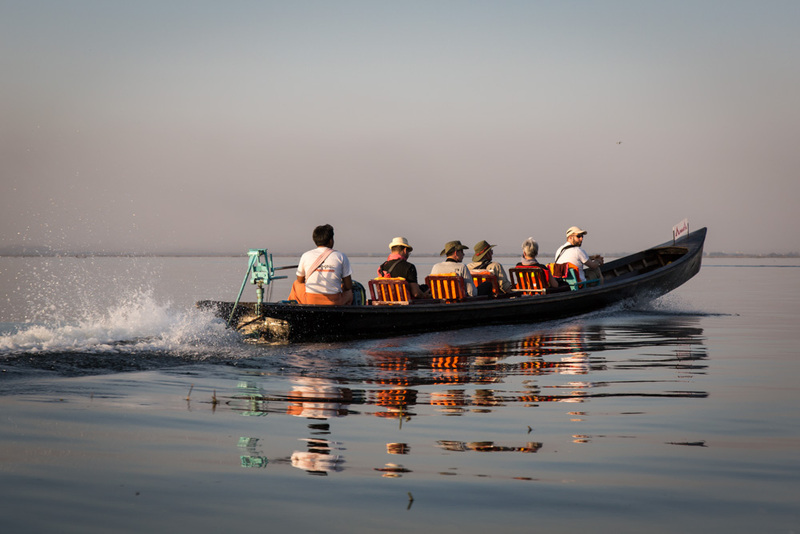 To be able to sit on a comfy chair and soak in the sunshine and fresh air of Inle Lake while we are escorted through such an interesting landscape is a joy, like a maritime adventure for grown-ups. As dusk nears after another hundred or so images on our cards from our day on the lake, we find our fisher models waiting for us again. This time we’re each allowed, one at a time, on their boats for a close-up shot of their style. This brings a mad change of lenses, taking Nathan’s advice again, from long zooms to wide-angles. My 16-35mm is perfect, as I climb in carefully, not wanting to tip over our long boat, and the thousands of dollars of camera equipment on board, or the fisherman’s livelihood. Everything taught by Nathan on the tour is quickly put in action, as we each have only a few minutes. 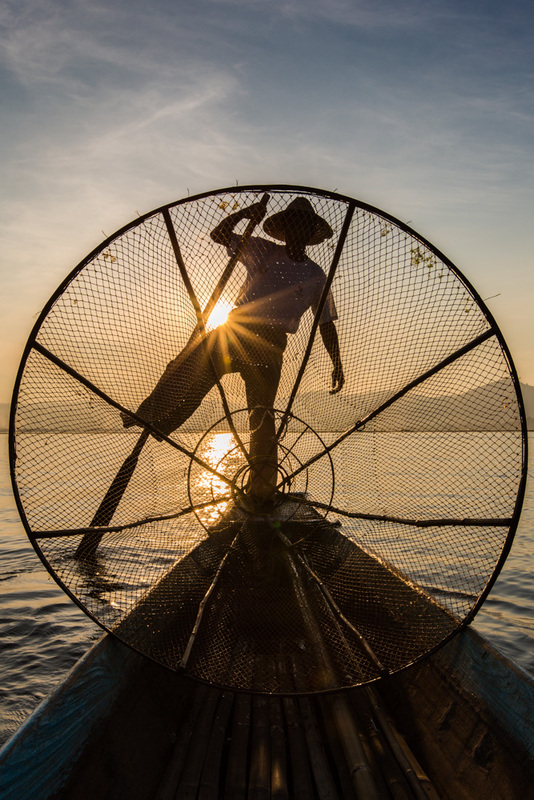 Camera angle low, get the shapes of the nets to dominate, a low angle means less cluttered background, white balance back on shady, and lock exposure on to the sky for a final silhouette shot of fisherman and net. Magical. “Jezubae”. Nathan’s tour starts in Mandalay and ends in Yangon. Along the way, we enjoy privileged access to several Buddhist monasteries to snap monks and novices, as well as a trek through the countryside outside the hill town of Kalaw. We see the impressive standing and reclining Buddhas outside Monywa (the standing Buddha, at 130 metres, is claimed to be the world’s tallest), and of course the temples and stupas of Bagan – although the 12-day itinerary doesn’t leave much time to explore them at any great length. You could easily spend days in this region alone; reason enough for a return trip at a later date. The U-Bein bridge is another trip highlight for me, only my 24-105mm lens, the longest lens packed on this trip, proves a little “short” for my liking. I would have liked a 200mm or so to zoom in a little close on the monks and other locals making the crossing in the dawn light. One of the last sights of the tour is the Shwedagon Pagoda in Yangon, which is stunning even while shrouded in golden-coloured scaffolding as workers replace the huge shrine’s gold leaf. Our tour group is there to capture the scene at sunset. But it’s such an imposing and wondrous site, regardless of the work, that I return a few days later, after the tour has ended, and get more photos at sunrise. Again, I think seeing Shwedagon without the scaffolding is a strong enough lure to schedule and plan for a return trip, perhaps combined with a return to Bagan. Touring Myanmar is not cheap. As this previously secretive and closed country slowly opens up to the outside world, tourist infrastructure is struggling to meet the demand from the world’s travellers. Hence hotel expenses are far higher than elsewhere in the region. However, the good thing about travelling to Myanmar now is you get to see the place before before world tourism demand changes what is currently a unique and most photogenic landscape and people. Please note I travel independently and I am not associated with Nathan Horton Photography. A version of this article first appeared at dailytelegraph.com.au and can be see here. 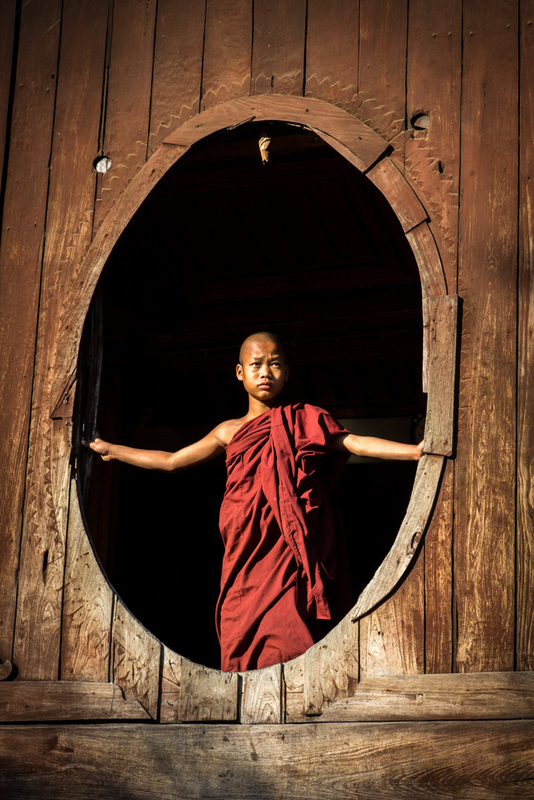 Check out more of my photographs taken during the Myanmar tour on my Flickr site here. Have you been to Myanmar? What were your thoughts? 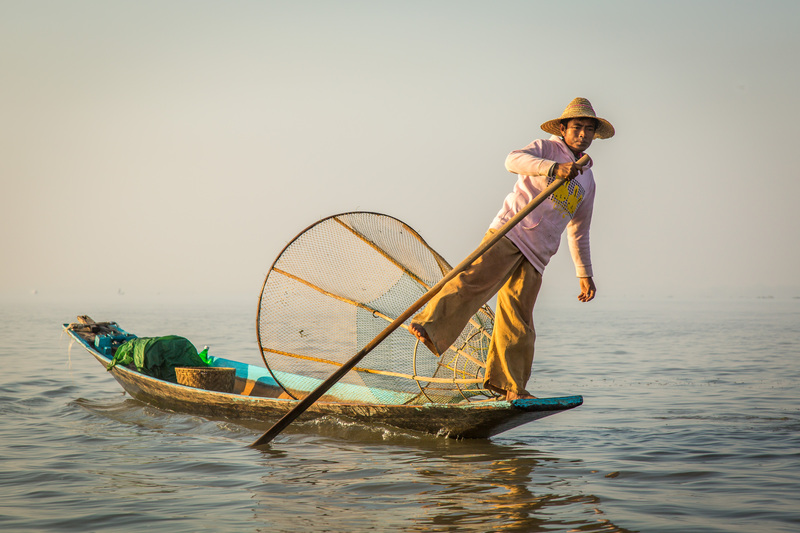 Did you get to Inle Lake? What were your highlights? And did Myanmar live up to your expectations? I would love to hear your thoughts and any other suggestions you may have for travelling in and taking photographs of this amazing country.